Washington, DC – The US House of Representatives on March 28th passed a resolution condemning Trump efforts to ban openly-transgender men and women from serving in the US military. The vote was 238 to 185, with every House Democrat and five House Republicans voting in favor of the resolution. Texan Will Hurd was one of the five Republicans. 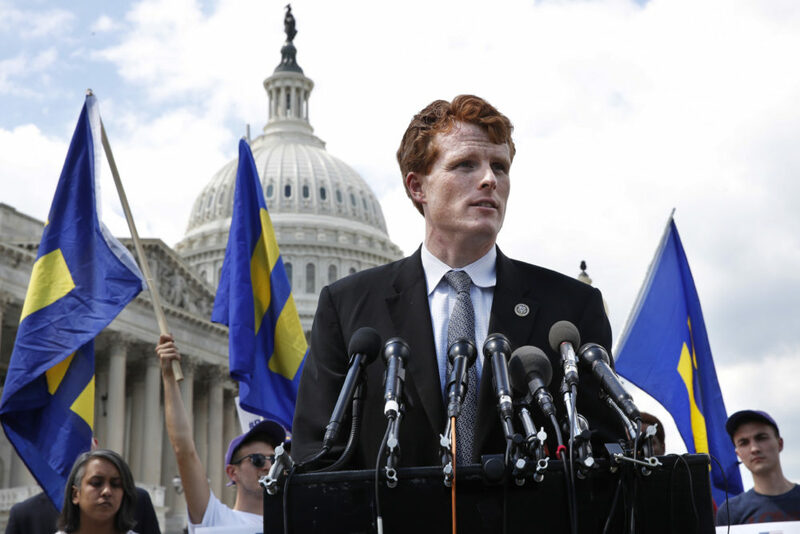 Rep. Joe Kennedy III (D-Massachusetts), led the effort to pass the resolution. He chairs the Equality Caucus’s Transgender Equality Task Force. Transgender advocates praised the vote while acknowledging that it is not a binding vote and is unlikely to see any action in the US Senate.